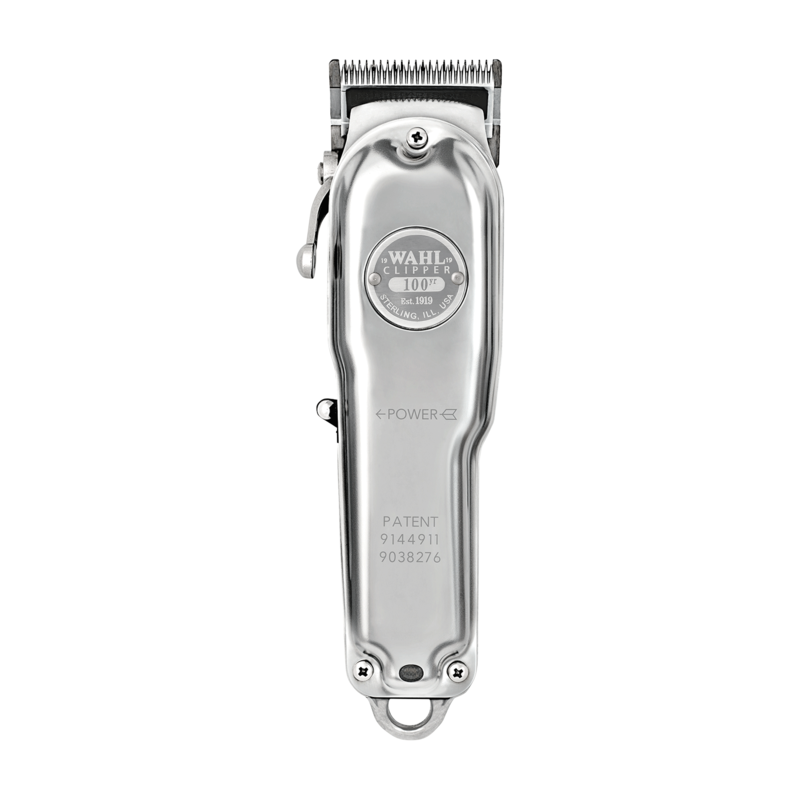 100 Years in the making the Wahl Cord/Cordless Senior Clipper creates seamless blends when hard or soft line fading is needed. Ideal for Clipper over comb work. Ideal for Bulk hair removal. - Traditional Blade Set high carbon steel blade allows 1mm - 3mm cut length for off scalp cutting techniques. Fast blade cutting speed 6400-6900 RPM. - Cord/Cordless capabilities high quality lithium-ion batter with 70 mint run time per charge. Non-stop use, if battery is low, attached cord for continuous cutting. "They are amazing! In every way!"